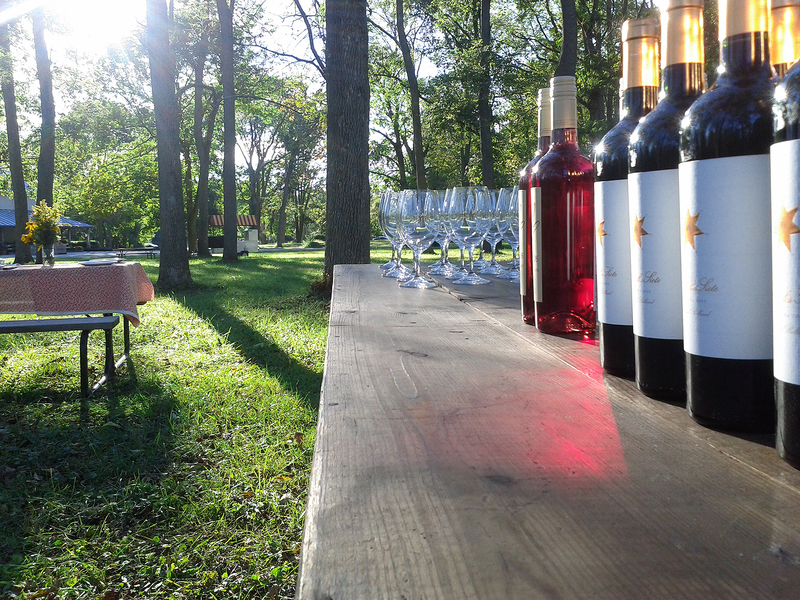 La Pampa Grill prepared the meal for our wedding in August 2015 and created not just a meal but a wonderful experience for our guests. Mariano worked with us throughout our wedding preparations and was professional and accommodating. 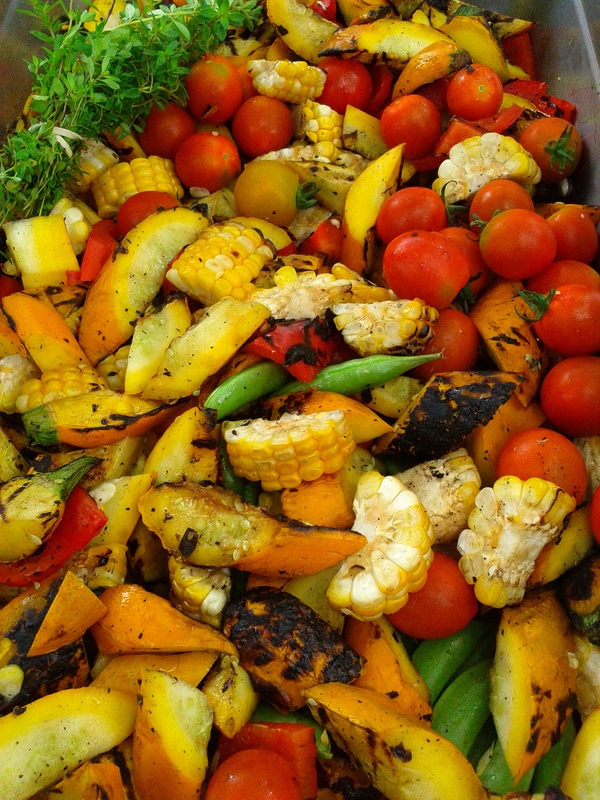 Mariano prepared chicken, vegetables and sweet corn on the traditional Argentinian grill for 175 people. Our guests enjoyed getting to watch the food being cooked over the large open fire and enjoyed even more getting to taste the delicious grilled foods Mariano produced. 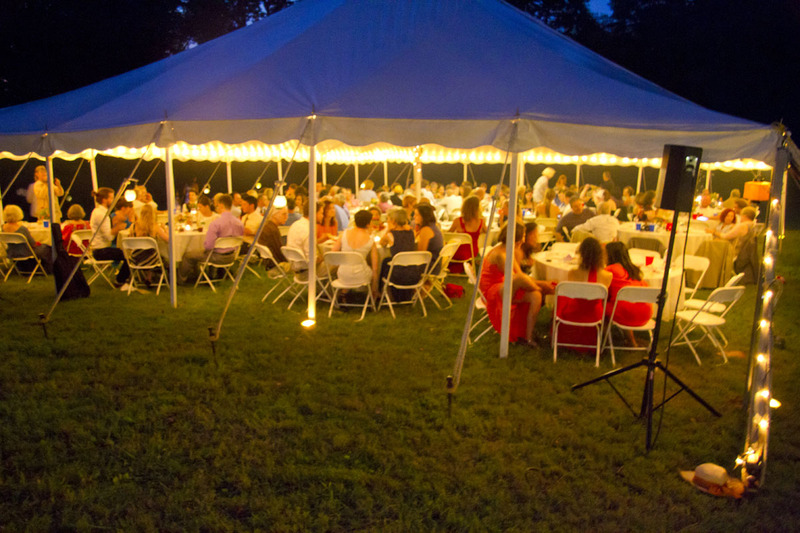 La Pampa was the perfect choice for our homegrown, Ohio wedding!